Is Google playing with the law by misusing user’s location history? At least eight groups of European consumer organizations have blamed Google of tricking users into letting the company track their location. Moreover, these unions are filing complaints against the tech giant under the EU’s new privacy laws, which by the way is quite rigid. The complaints came under impact after the Norwegian Consumer Council issued a report regarding Google's location-tracking system, which is rather obligatory for Android smartphone users. Although the issue has been making the rounds for some time now, it has become intense this year after Europe passed the General Data Protection Regulation (GDPR) decree in May, which allows for fines of up to 4% from the global annual revenue. The Norwegian watchdog also reported that Google misleads users into sharing their location with the company. 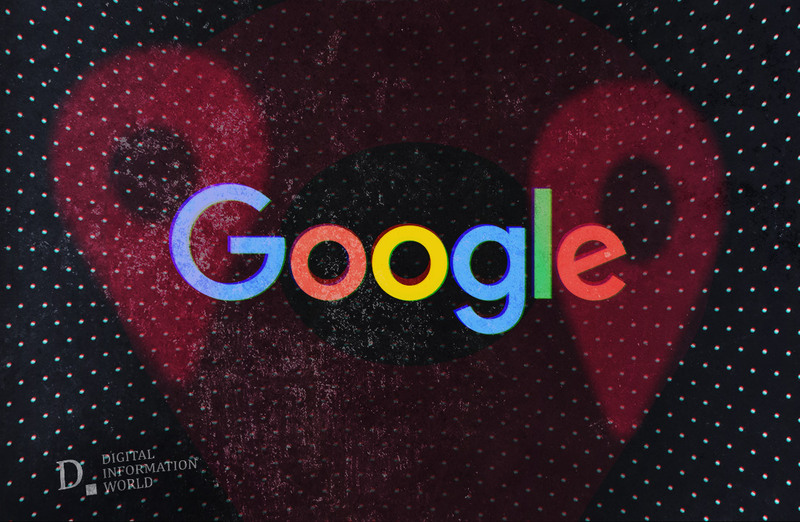 Some common tactics used by Google includes “hidden default setting”, giving inaccurate information to the consumer regarding how collected data is used, and repeated notification to turn on the “location” feature. Additionally, users are forced to turn on the location tracking if they want to use the Google Assistant. Under the new GDPR policy, the consumer is given some control of their personal data. However, Google’s unethical practices are in breach of the regulatory committee and if they don’t have the level of consent by the GDPR, the tech giant can face major fallout. When contacted, a Google spokesperson denied the accusations and clarified that “location history” is turned off in all android phones by default and users can edit, pause, and delete it any time. However, the spokesperson also made it clear that data regarding the user’s location is beneficial for the company and the information is used to improve the user’s Google experience. The union that is part of the complaint on Google includes the Netherlands, Czech, Poland, Denmark, Greece, Slovenia, Sweden, and Germany-based VZBV group.